The best Roses Warminster has to offer can be found at Lakeside and Fonthill Garden Centres. Every flower has its particular beauty, however we all tend to agree that one of the most beautiful flowers is the rose. 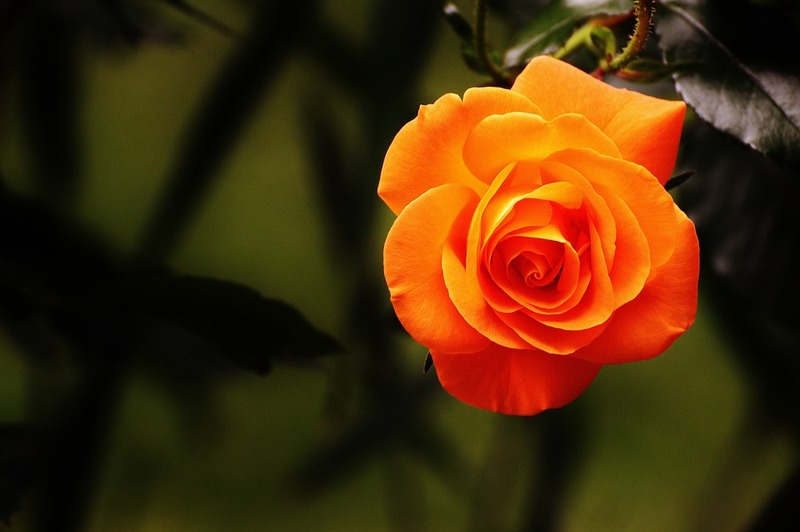 Having roses in your garden is something that makes it look richer and more appealing. Be it for the delicate petals, the various colours and their unmistakable romantic allure, roses are many gardeners’ and homeowners’ favourites. If you are looking for the widest variety of Roses Warminster, we suggest you pay a visit to the Lakeside & Fonthill Garden Centres. With several varieties to choose from, you are going to be spoiled for choice. Be it the blood red roses, or the pale white ones, we have them in stock. Besides these we also cater for other colours, including pink and yellow. 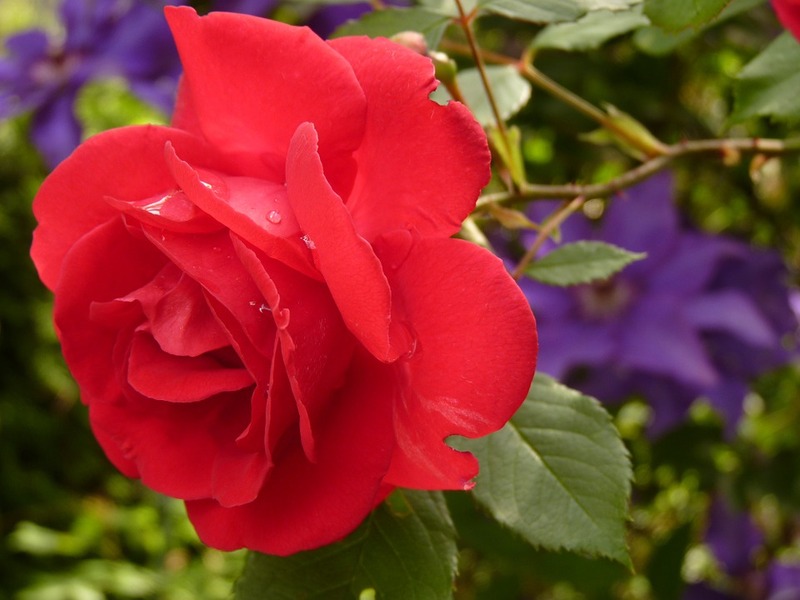 Our variety of roses Warminster include patio roses, shrub roses as well as climbers and ramblers. Lakeside & Fonthill Garden Centres also stocks ground cover roses for those who prefer to cover a considerable area of their garden with these unique flowers. We would like to invite you to visit our garden centres so as to have a better look at the huge selection of roses we have for you. Our opening hours are from Monday to Sunday and for your convenience parking is not a problem. Our sales assistants will be happy to assist you with your selection of roses, especially if you are not sure which ones are most suitable or if you simply cannot make up your mind. 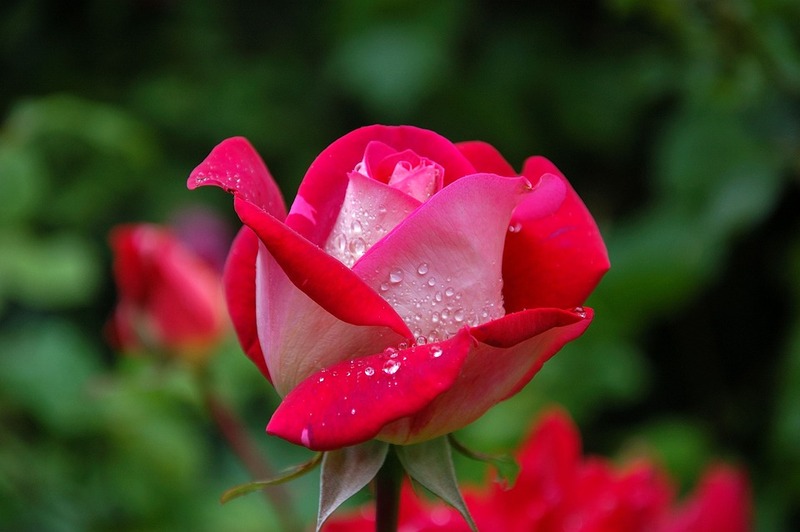 For the best roses Warminster, the Lakeside & Fonthill Garden Centres are your best option.